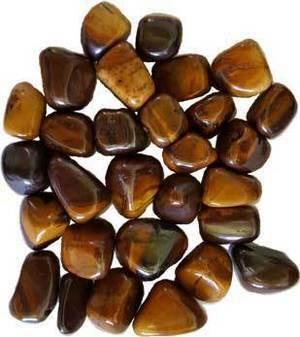 Dessert Sunset Jasper, is believed to bring good fortune and stabilize one's own personal energy with help in grounding oneself. It is also believed to be a crystal of gentleness, relaxation and contentment. It is said to help with compassion and nurturing, helping to enhance tranquility, comfort and healing. Sold by approximate weight - not stone size or count. 48 - 52 stones. 5/8" x 7/8" - 1" x 1 3/8".